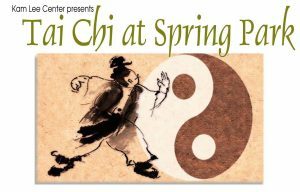 6 weeks of great Tai Chi workout at Green Cove Springs beside St. John’s. Starts 4/22/2019. Monday and Wednesday from 9 – 10 am.